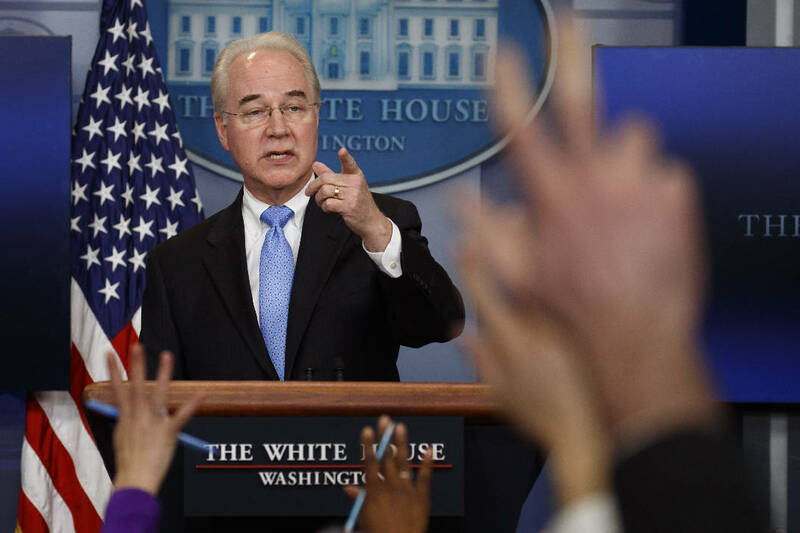 WASHINGTON (AP) - Health and Human Services Secretary Tom Price is warning against relying too much on the Congressional Budget Office's upcoming report on the Republican health care bill. In an interview Friday on Fox News' "Fox & Friends," Price noted that the office had previously overestimated the number of people who would purchase insurance in state and federal marketplaces under "Obamacare." Experts say the estimate was off in part because it overestimated the role a tax penalty would play in encouraging people to enroll. Price said the CBO has "been woefully underperforming when it comes to evaluating health systems. And that's not because their bad folks. It's because it's challenging stuff." CBO's current director was chosen by Republicans and served on the Council of Economic Advisers in the most recent Bush administration.